Ely RRC invites you to an interactive event to mark the anniversary of the Syrian war. Imagine you could walk through a refugee camp in Jordan and experience first-hand what life is like for its inhabitants. Imagine you were faced with deciding the safest way to get your family to safety in a war-torn land. 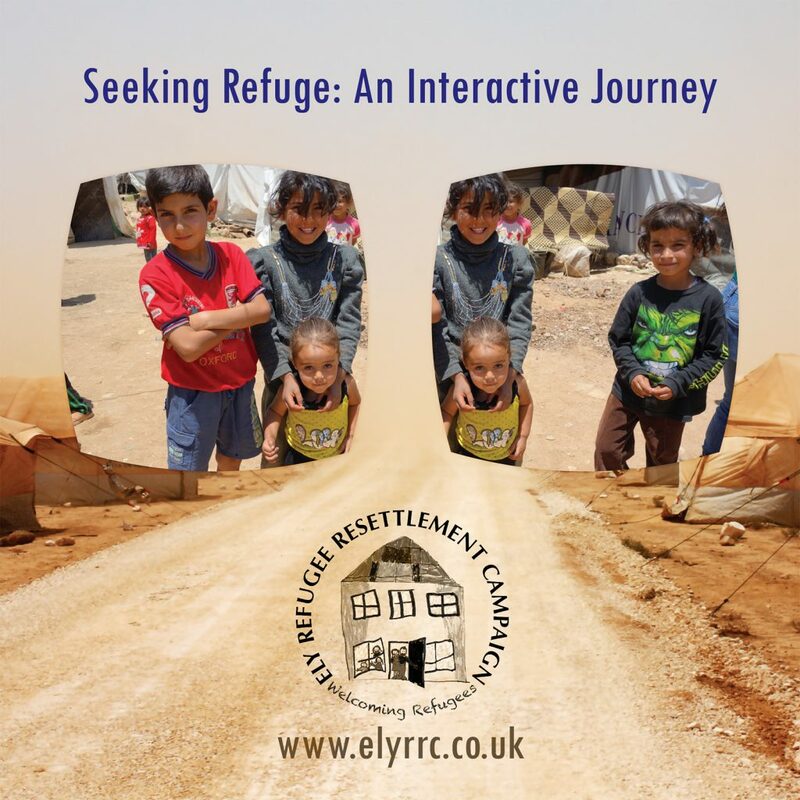 Ely Refugee Resettlement Campaign will be offering you the opportunity to experience these things yourself on 2nd March in an afternoon of virtual reality events and interactive activities. Using an Oculus Go and a Google Cardboard we will be showing two powerful ten-minute films that aim to bring the refugee crisis home to the residents of Ely through immersive story-telling. With refugee poetry, quizzes to test your knowledge, case studies of real-life experiences and activities for the children this will be a thought-provoking and inspirational afternoon. Standing proudly on top of the hill, Ely and its cathedral have always been a symbol of hope and safety in times of trouble. 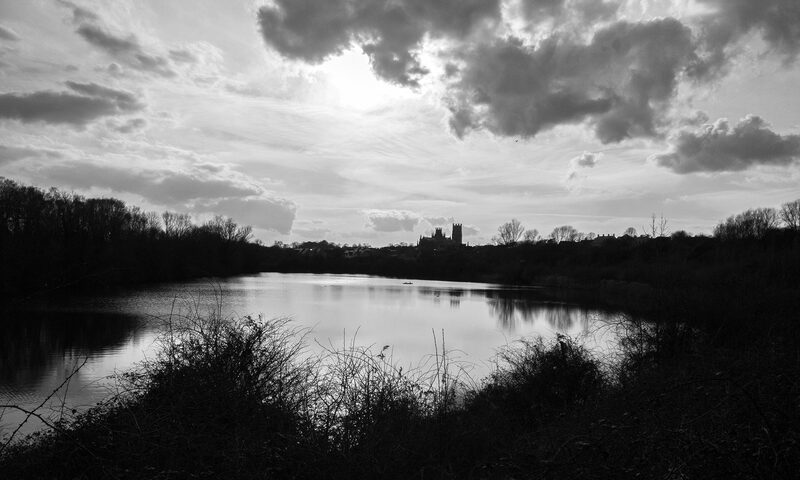 In fact, as a young woman our city’s founder, St Etheldreda, herself sought refuge in Ely from the threat of violence. Now it is time to open our doors and show that we are ready and willing to offer sanctuary to those desperately in need of refuge. Focusing on Ely and East Cambs, Ely Refugee Resettlement Campaign (Ely RRC) is part of the Citizens UK national campaign to help resettle refugees across the UK. We became a trust in October 2016 and are an HMRC registered charity. Our trustees are Poppy Pearce, Karin Muller Tahir and Dee McCormack. For more information about the nationwide campaign, go to www.refugees-welcome.org.uk. For all the latest information, photos and resources please join our Facebook group and follow us on Twitter. Our campaign is entirely dependent on the support of volunteers. To volunteer you skills, accommodation or resources to help refugees, please fill in this form to tell us a bit about yourself and how you would like to help.